The Ramsey Wildcat WC 105R (105,000 lbs. 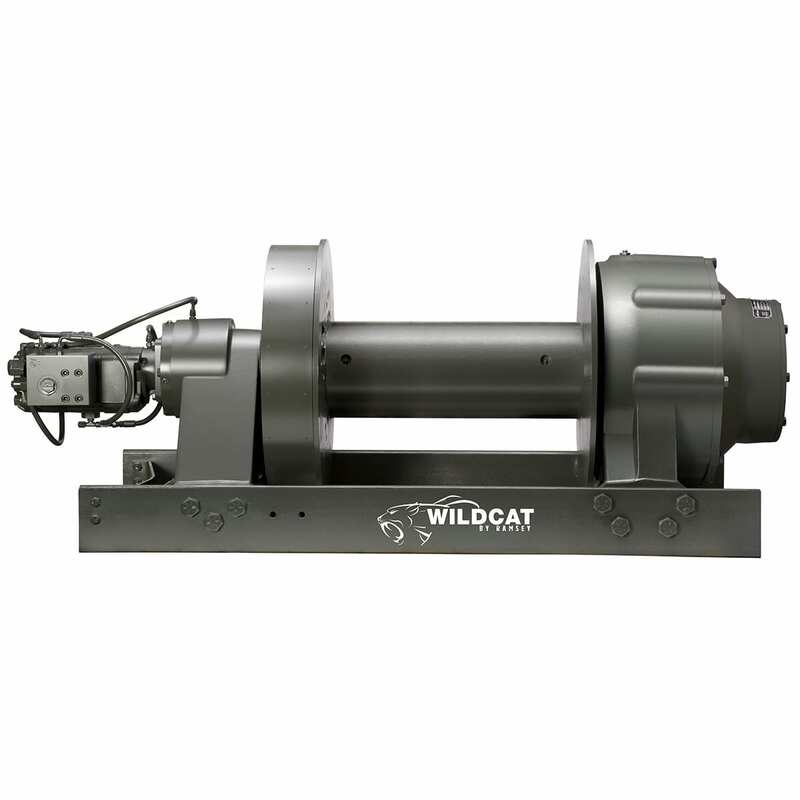 )is a proven oilfield winch designed specifically for demanding oilfield applications. This heavy duty winch has 1st layer 105,000 lbs. line pull at 23 Ft/Min line speed.